Great Compact Washer I've had this washer for a month now and have been very happy with it thus far. Like most front load washers, it is important to wipe down the interior and allow it to dry to avoid mildew. 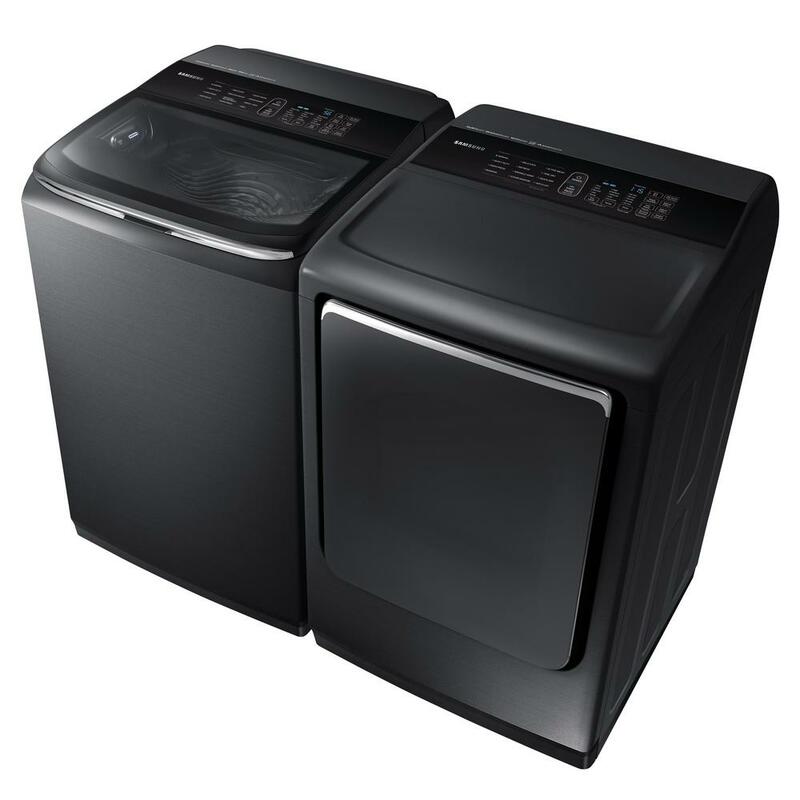 This is an extra step coming from a top load washer but the extra 30 seconds is not a burden. 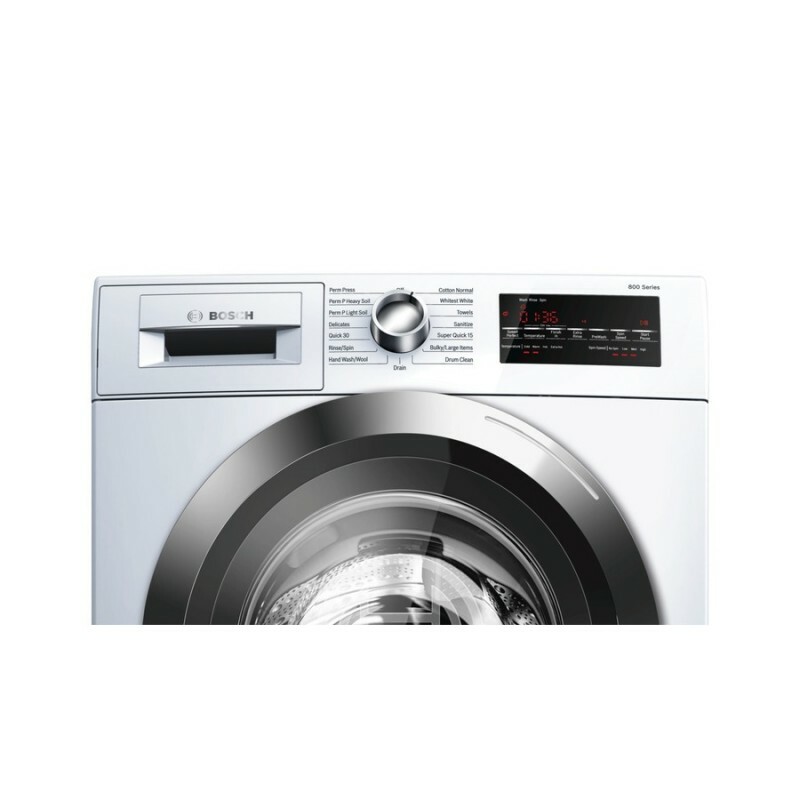 If you are lacking space for a full-size Washer/Dryer, I would highly recommend this unit. Best washer I ever owned! I got this washer as an open-box deal at a killer price. Note that it requires 240V, so unless you buy the matching dryer, you need to either have an electrician run a 240V outlet to your laundry room or convert your existing 120V outlet to a 240V, which is only possible if it's a dedicated only outlet on the circuit. If it is though, and you feel confident enough to do some basic electric work in the breaker box, the cost for this is $5 for the outlet and face plate and $10 for the double pole breaker and it takes less than 30 minutes (see picture). 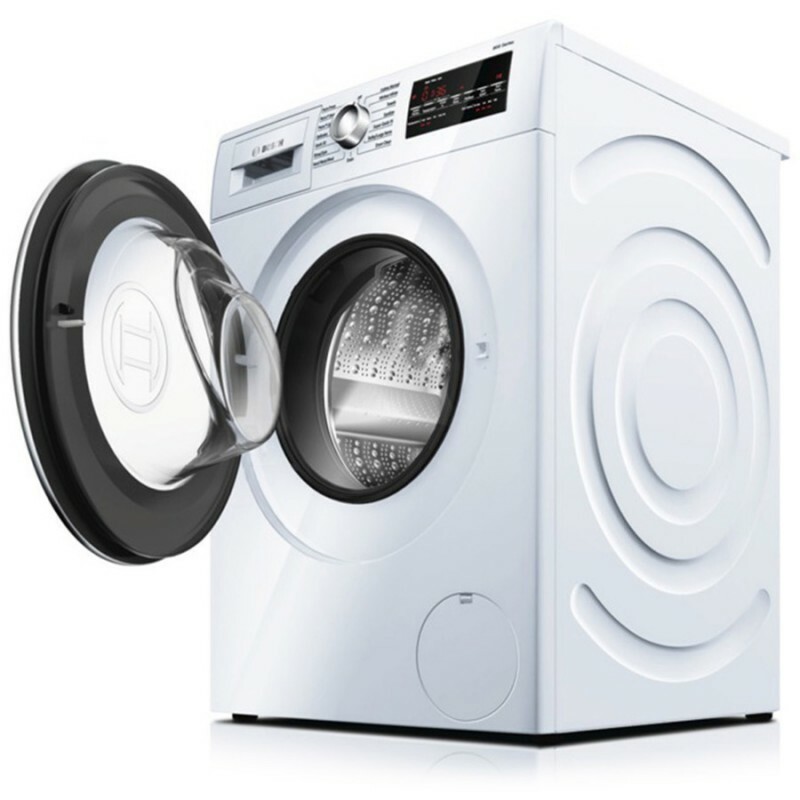 This washer is extremely quiet, both during wash cycles and when spinning. 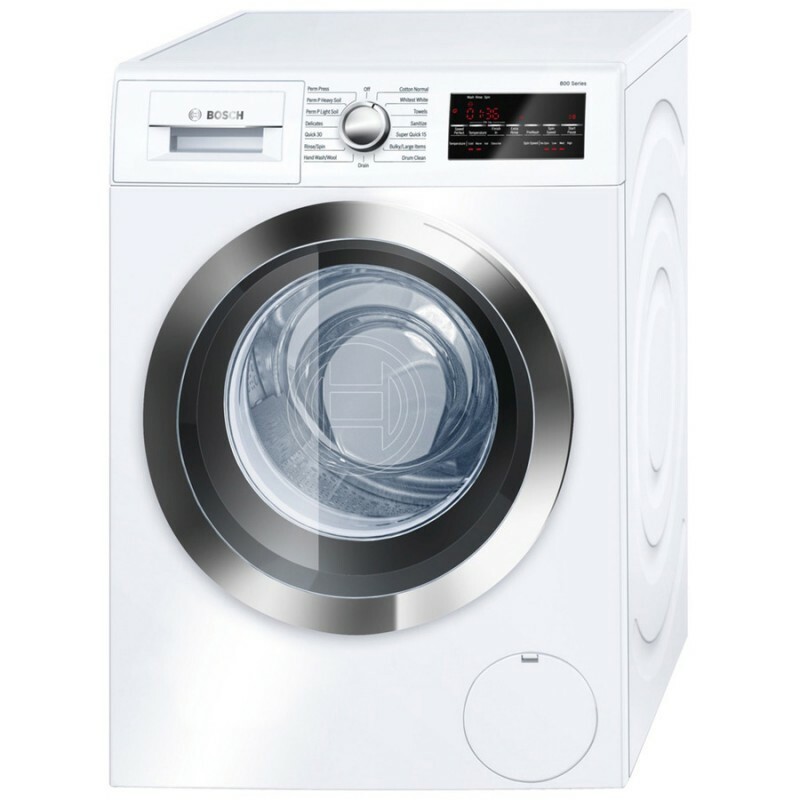 Compared to the Samsung HE front loader that it replaced, it is much quicker and the clothes come out MUCH MUCH cleaner, especially whites, and without using any bleach or Borax. 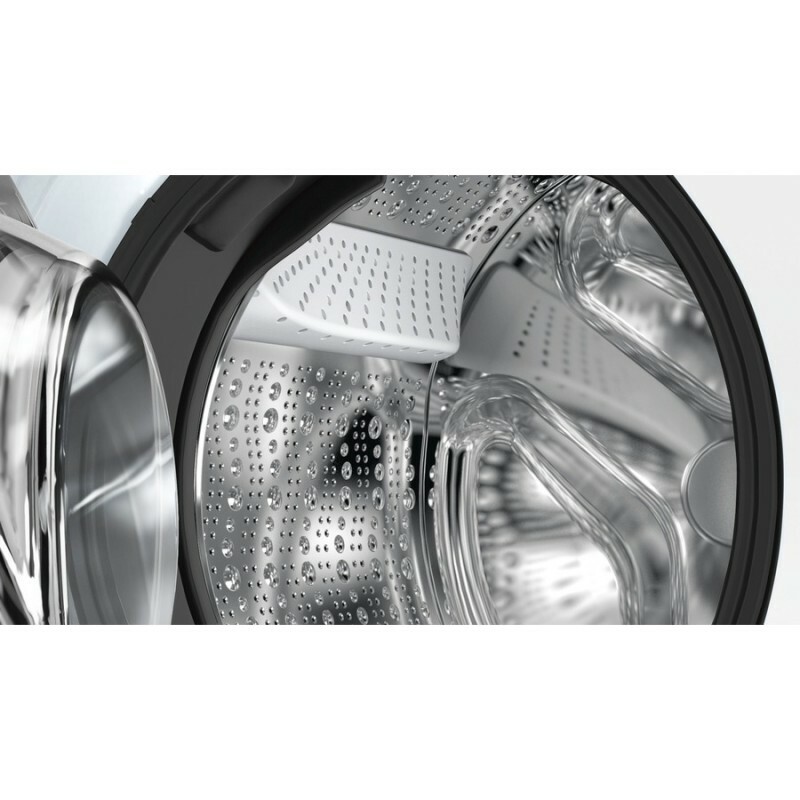 It also has a higher spin speed than the Samsung, which means the clothes come out dryer and you're saving time and money on drying. Overall, I cannot believe that I put up with the Samsung for as long as I did. Almost one year in, so far so good Clothes come out clean, low energy usage. Only complaint is the digital controls are sometimes finicky and require multiple presses to register. Hopefully the sensitivity of the controls don't get worst over the years. Really happy with the washer. I am extremely happy with the washer. It is compact but holds plenty of articles. It runs quietly. It is user friendly. It cleans very well. It seems very well made. My only suggestion would be a pedestal to use when the washer dryer is stacked as it is low to the floor but not available at this time we were told.